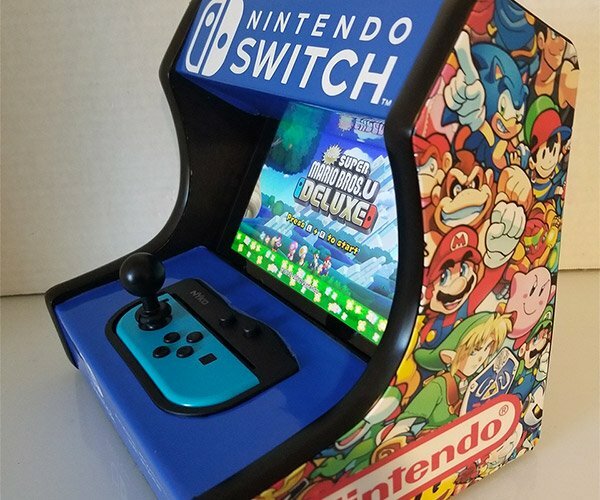 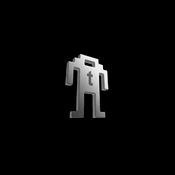 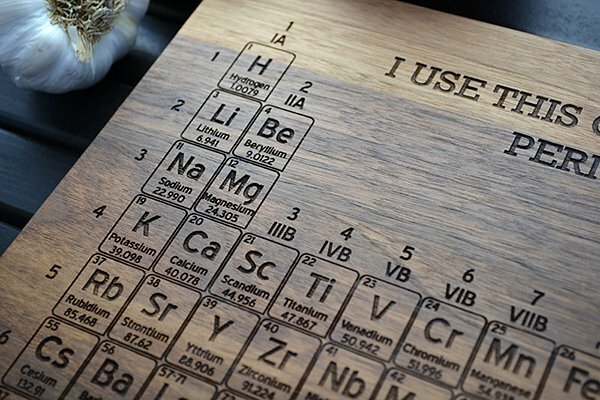 Etsy seller and fan of our sister site The Awesomer, Gerald Von Bargen recently pointed us to one of his wares. 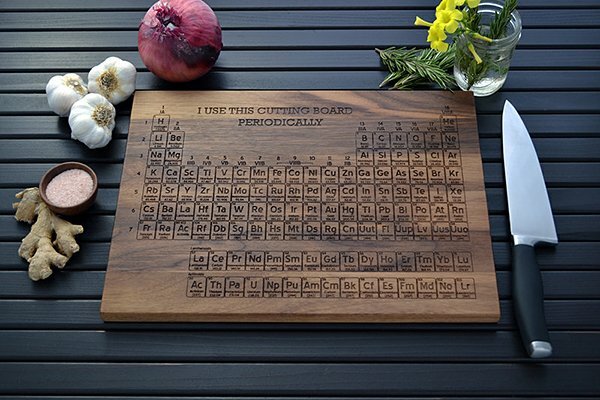 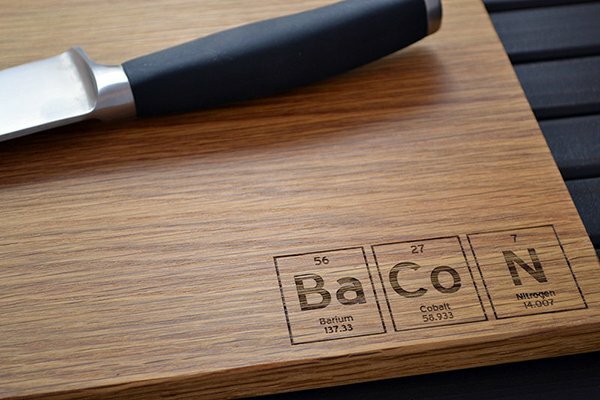 It’s a wooden cutting board engraved with the periodic table of the elements! 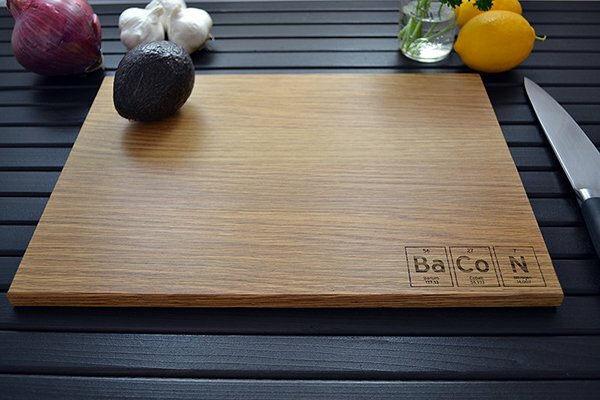 I’m not sure if the table will come in handy while you’re preparing a meal, as I am sure that you shouldn’t be eating half of what’s listed on there. 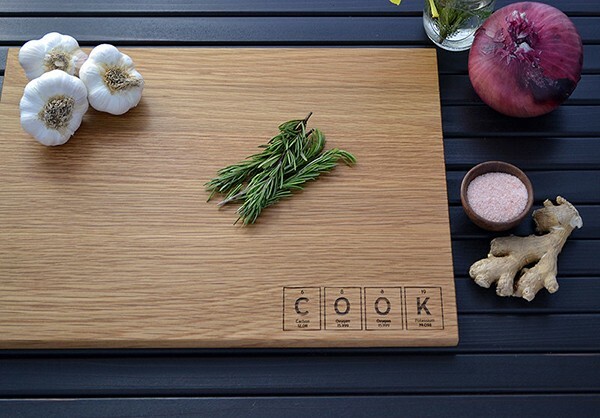 The cutting board is available in maple, white oak, beech and walnut. 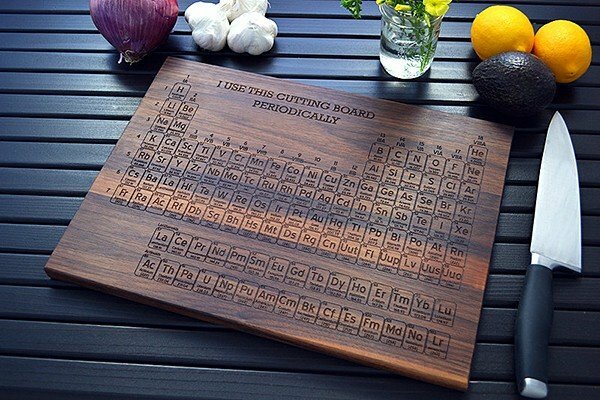 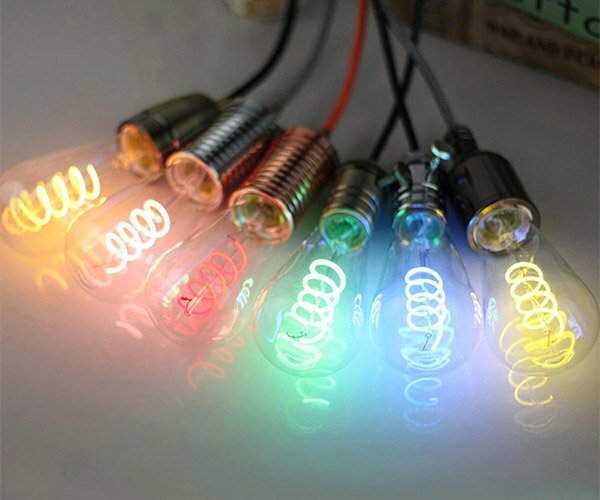 You can also customize the board and have your name and initials take the spot of the 118th element Ununoctium. 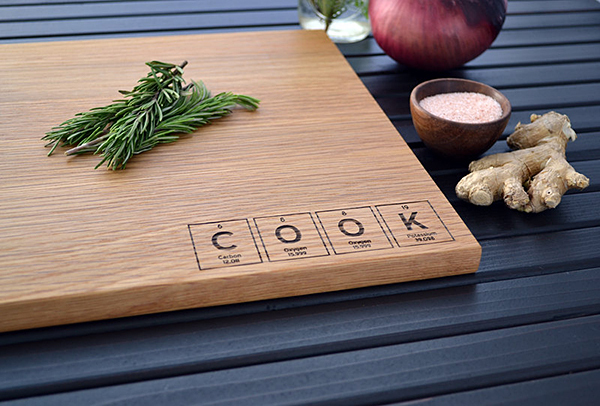 As you can see in the gallery Gerard can also make a personalized cutting board by using symbols of the elements to form a word of your choice. 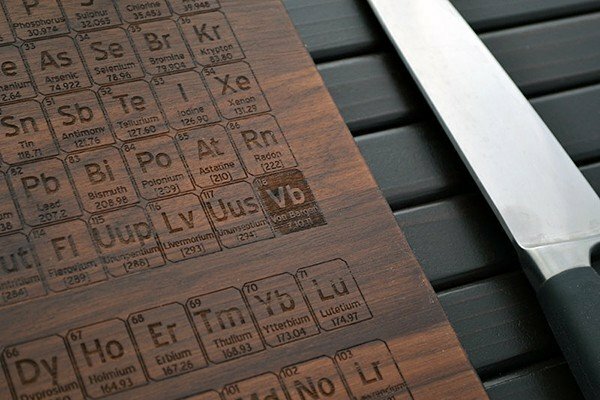 You can order any of these cutting boards from his Etsy store Elysium Woodworks for $45 (USD) each.